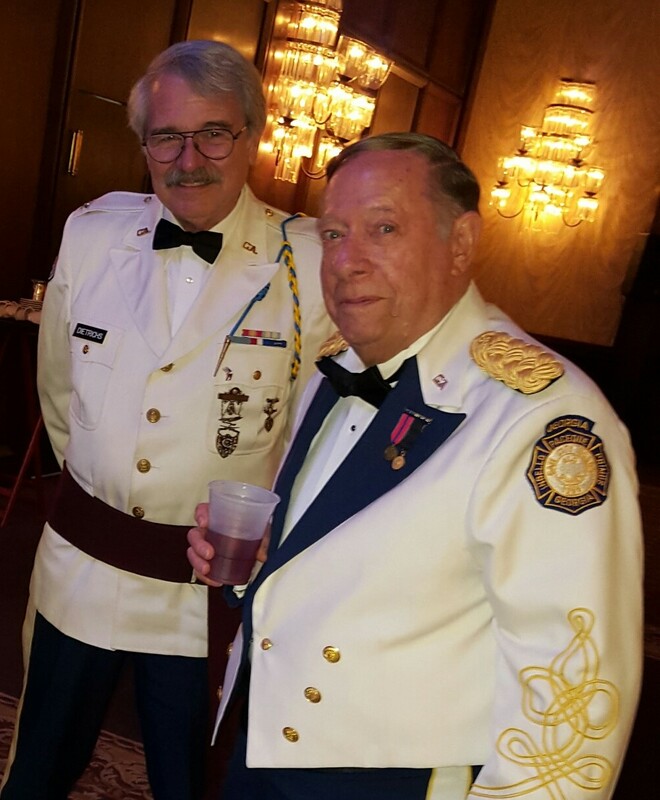 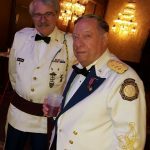 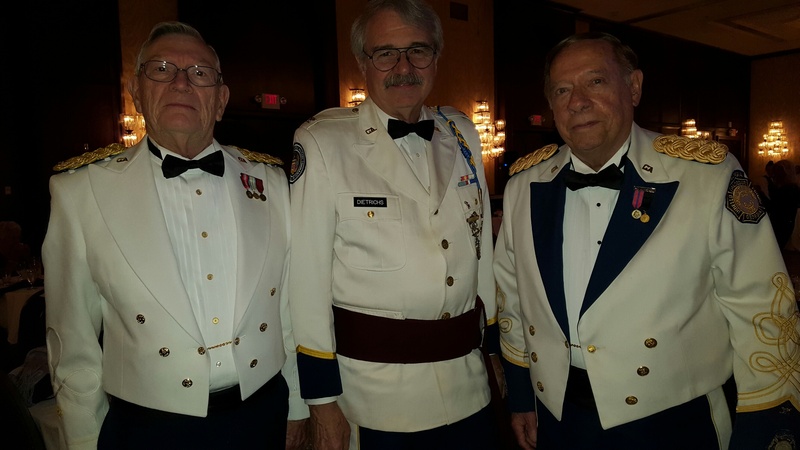 The Chatham Artillery 230th Anniversary and Military Ball was held May 7, 2016 at the Desoto Hilton in Savannah GA. As you may know, they have only recently rejoined the Centennial Legion. 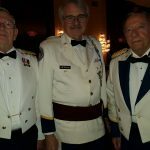 A good crown of approximately 200 were present. 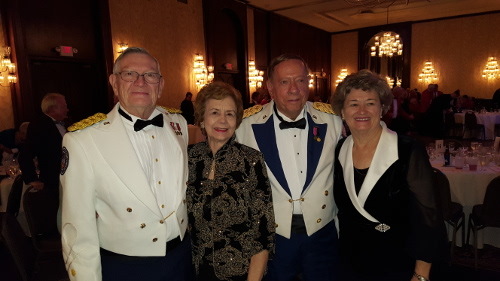 Attendees from the Old Guard of the Gate City Guard of Atlanta included current Commandant, COL John Dietrichs; COL John Green with his wife, Doris; and CPT Ross Glover with his wife, Marie.